What are the three largest car factories in the world? 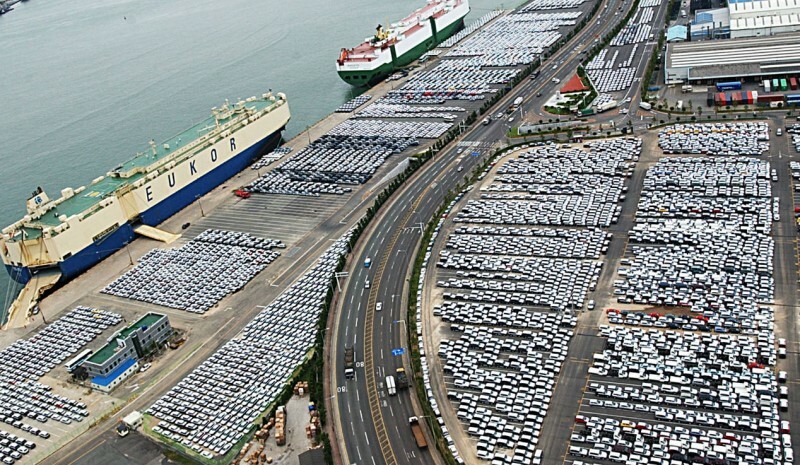 What are the three largest car factories in the world? 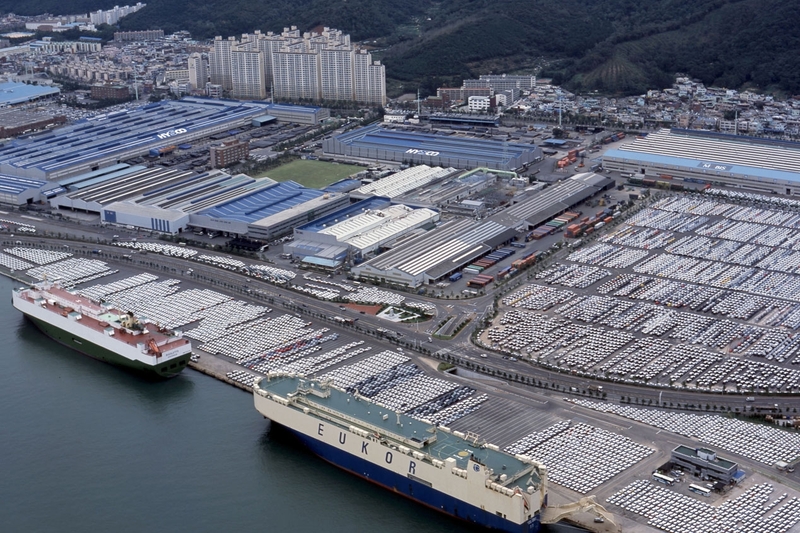 Hyundai Motors owns the plant with World's largest automotive production. It is in the South Korean city of Ulsan and its 5,050,000 square meters 1.5 million units per year are performed, equivalent to a car every 10 seconds. They work in this plant, from where Hyundai and Kia models, 34,200 employees. Boasts located in an area where the factory coexists with a forest of 590,000 trees. 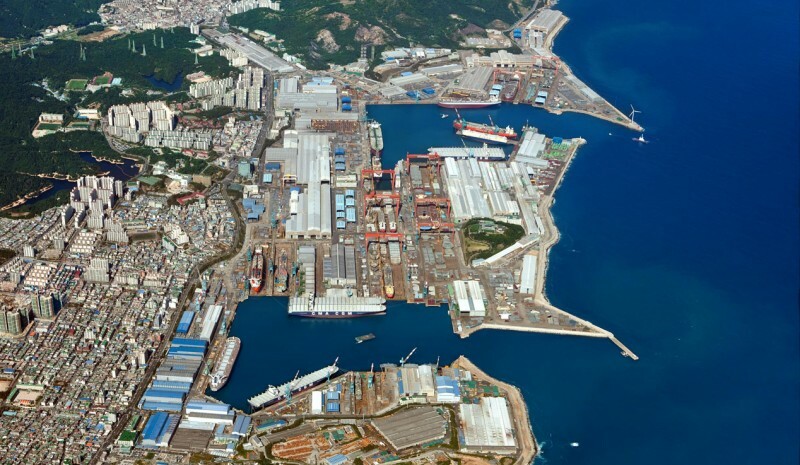 further in this locality the largest shipyards in the world are located, operated by Hyundai Heavy Industries and the second largest refinery in the world, owned by SK Energy. 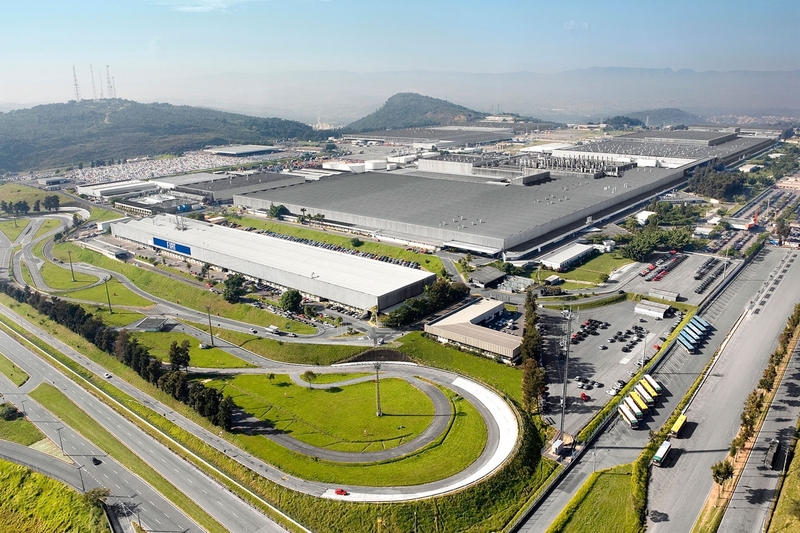 Fiat's plant in Betim-in the state of Minas Gerais, 40 km from Belo Horizonte has a capacity of 950,000 units a year at its 2.25 million square meters. It opened in 1976 with a Fiat 147 and is the largest manufacturing center in the world Fiat. It employs 19,000 employees and its facilities are the only Fiat design center outside Italy -ajustan sudamericano- tastes the public. It also has an R & D for the Fiat group. The third largest plant in the world in terms of production is located in the heart of Volkswagen, in the town of Wolfsburg where its 6.5 million square meters -loccupies more space to the world- 807,000 units per year are performed. Stamping presses have facilities and manufactures four models -Golf, Sportsman Golf, Tiguan and Torran-. 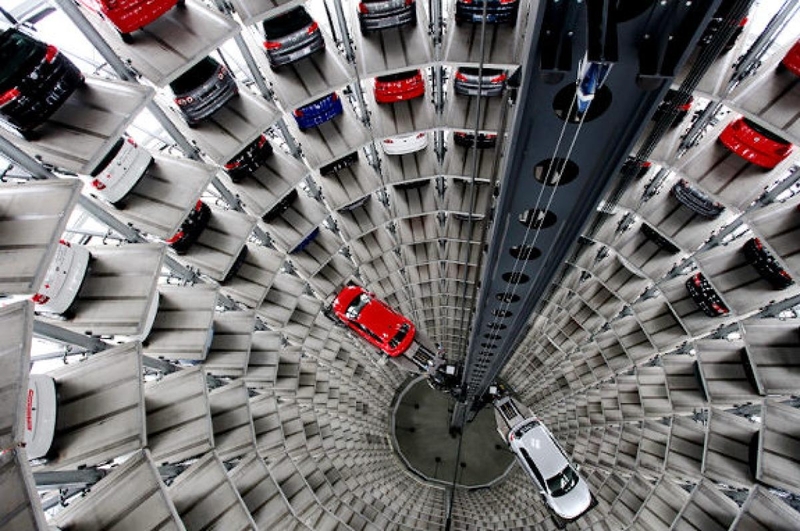 On the ground and Volkswagen headquarters work in total 58,000 people. The factory itself could accommodate within the Principality of Monaco. Interior has 75 kilometers of highways and 70 railway. Une vidéo de preuves suffisantes pour une contravention?